Another of our HAT stars graduates. 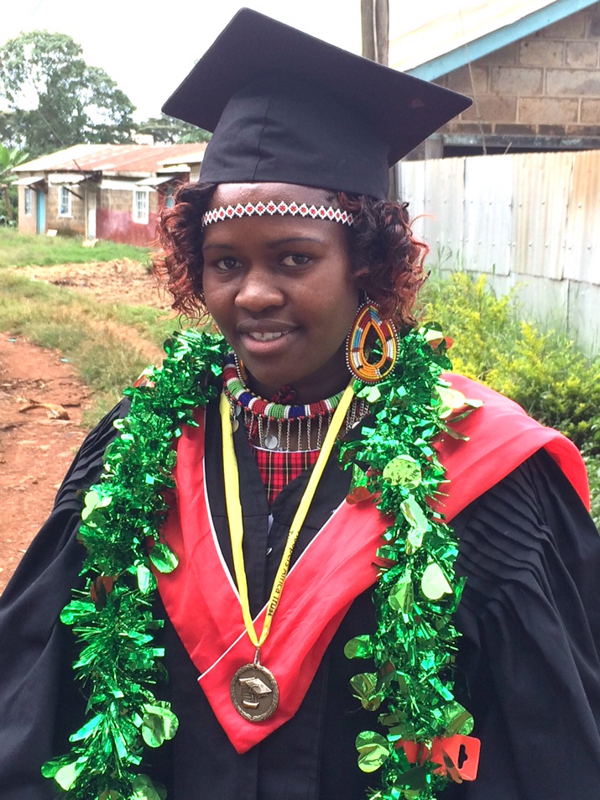 A message from Paul Kirui, our Hoopers Africa Trust Kenya Chairman with the good news of another of our students graduating. 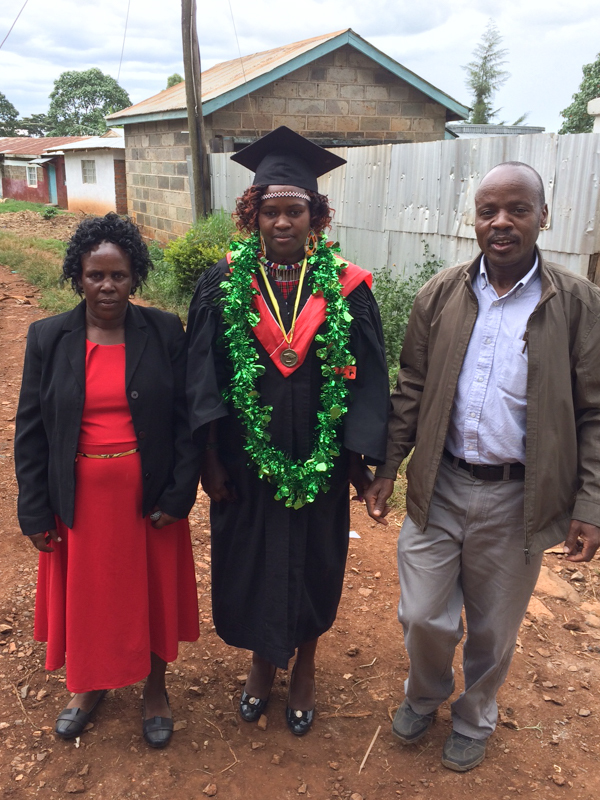 “Please share my joy in witnessing the graduation of another star in the Hoopers family. 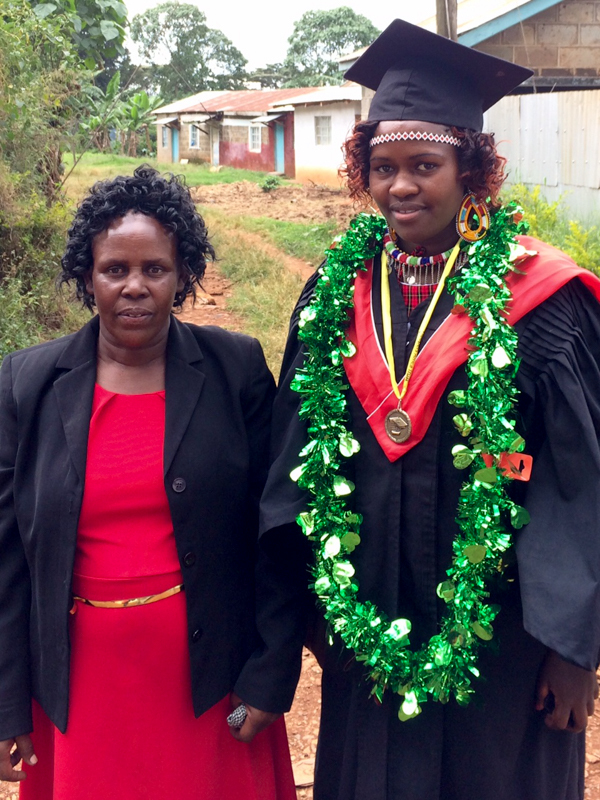 Mercy Netaiya graduated today from Kabianga university. This is definitely an addition of value to our charity.